Cinema. Closed 2012. Demolished and replaced by the "Mégarama Fès" multiplex cinema. 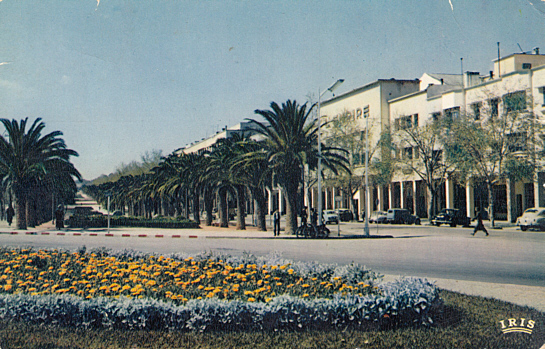 Reverse Text: "Fes, L'Avenue de France"